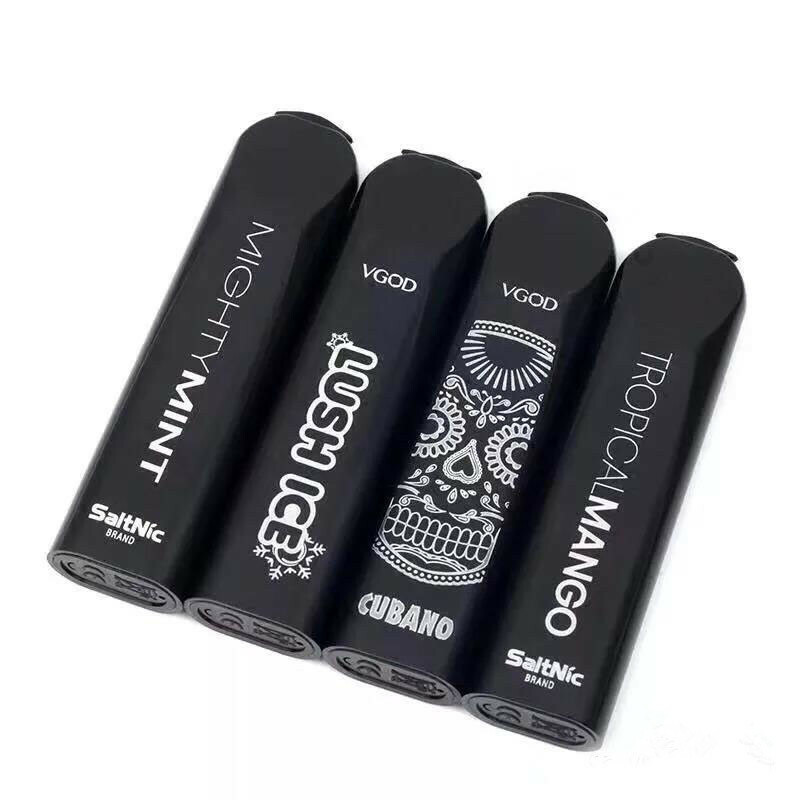 With the Pod kit coming up, it becomes a trendy vape, and all manufacturers release all kinds of pod kits in order to catch a tiny space of vaping market. 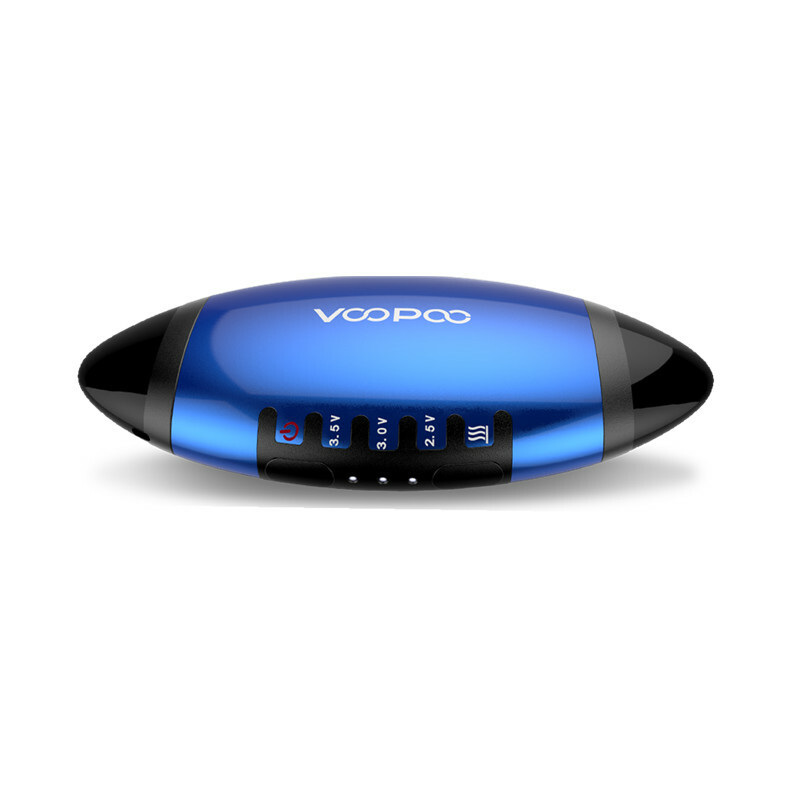 As a one of sellers, we sell all kinds of e-cigarette, whatever pod kits, starter kits, or mod kits. And we always want to sell the best popular products to get the great market. It is the same, our customers want to learn more about the best popular products, and get the good quality product. 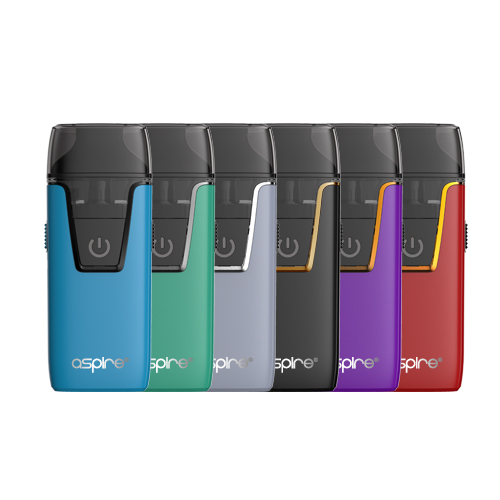 For all those fans of Aspire's Nautilus range of tanks, Aspire brings you the new Aspire Nautilus AIO pod system. Another new design pod system, slim and stylish. It comes in 6 stylish colors with satin finish, blue, jade, silver, black, red and purple. 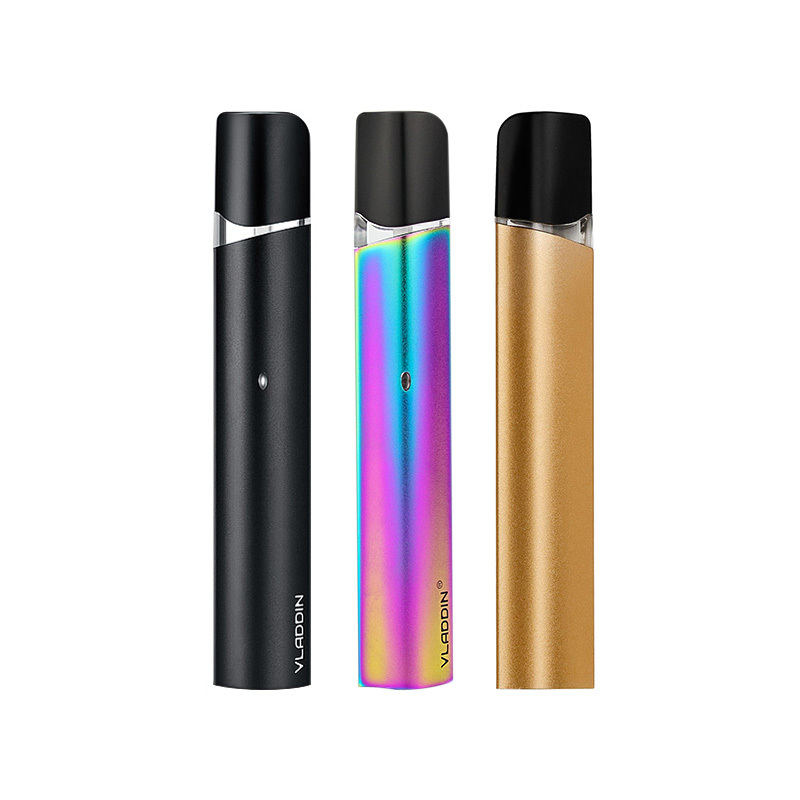 The Aspire Nautilus AIO has an easy to fill 4.5 or 2ml pod, it fits comfortably in the hand in use and is very discreet. It utilizes Aspire’s famous Nautilus BVC coils rated at 1.8ohm, one is a regular BVC coil and another one is for use with nicotine salts.